Eating an entire avocado a day could lower cholesterol, according to recent research published in the Journal of the American Heart Association. And it’s not so hard to work a whole avocado, or at least a healthy portion of it, into your diet because it’s so versatile. Most people are familiar with avocado as a prime ingredient in guacamole or as a yummy topper on salad, but you can do other things with it as well, like substituting it for mayo in a sandwich or making avocado toast. If you’re stuck on ideas, just see how many avocado recipes you can find on allrecipes.com! The options are practically endless! 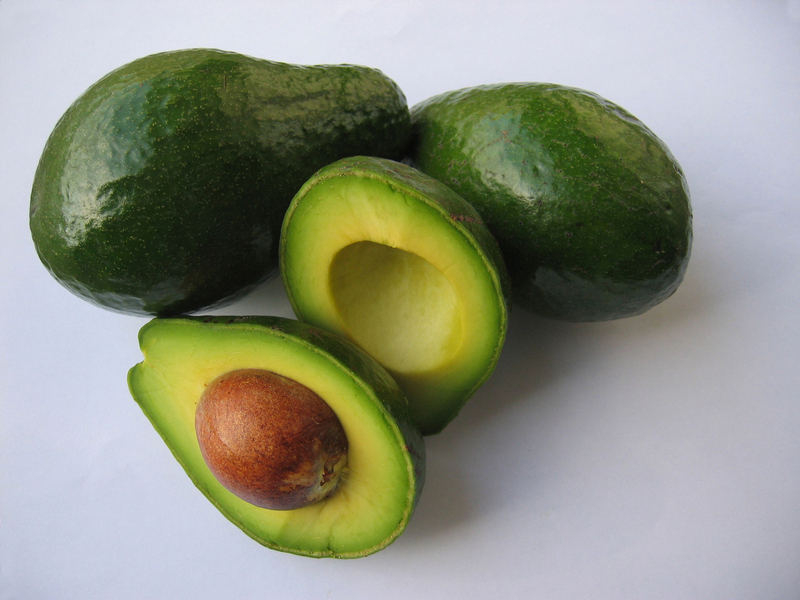 Christie Caggiani, RDN, LDN, CEDRD wrote about the many features and uses of avocado in a blog post titled “Avocado Accolades” from Mom Dishes It Out, and I thought this would be an interesting topic to revisit in light of this new, encouraging research. Read on to learn more about the amazing avocado and enjoy a great Cooking Light recipe for Avocado-Egg Salad Sandwiches with Pickled Celery.